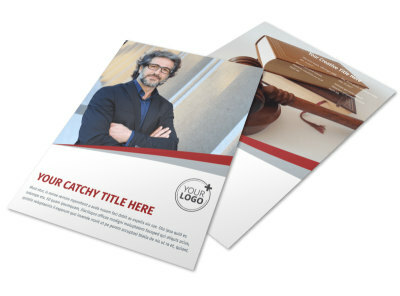 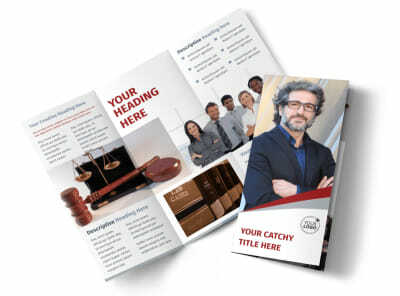 Customize our Criminal Law Firms Flyer Template and more! 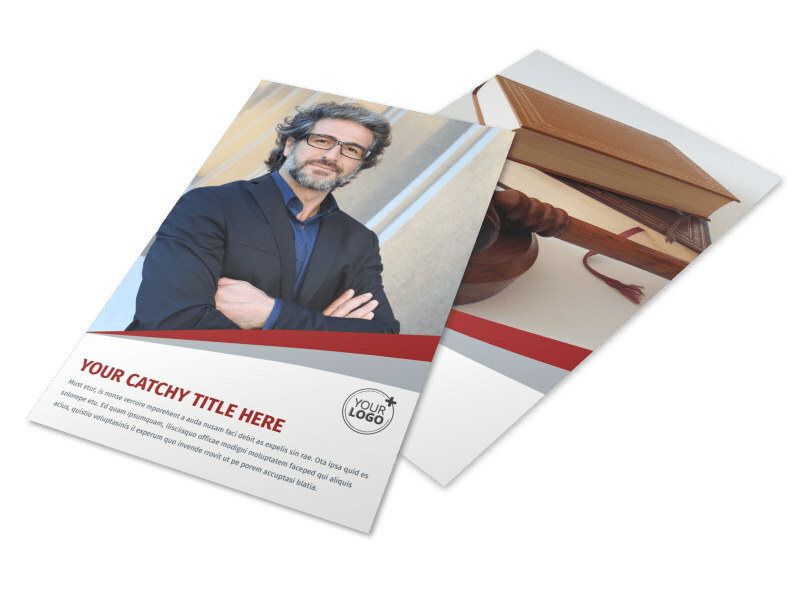 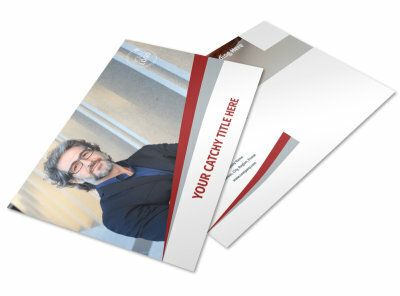 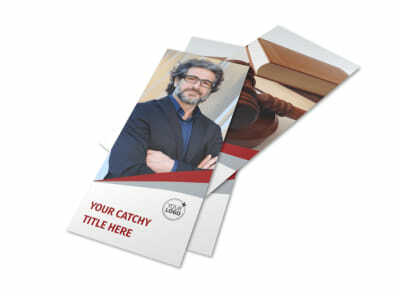 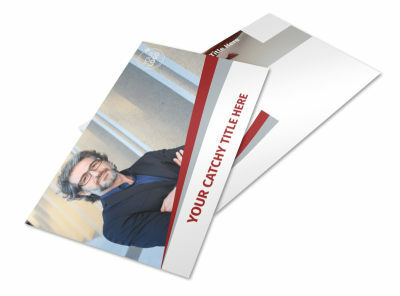 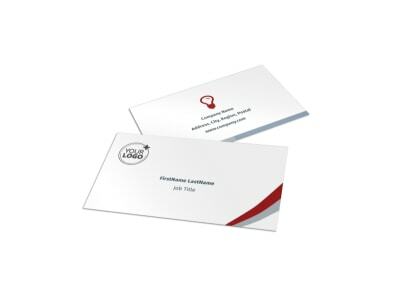 Become a local niche authority by promoting your practice with criminal law firms flyers. 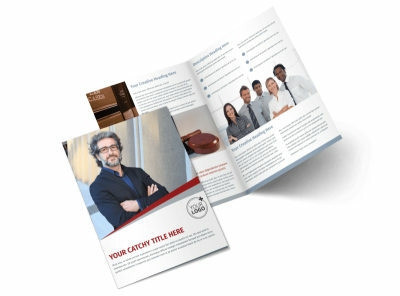 Customize your flyer from top to bottom with your choice of colors, fonts, text, photos, and more to describe your services, detail your expertise, and get your message out there. 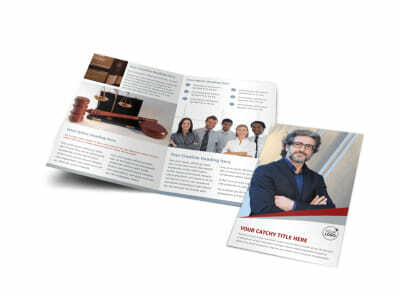 Settle in with our editor and begin the design process now.